For sport’s lovers our territory is pure heaven! 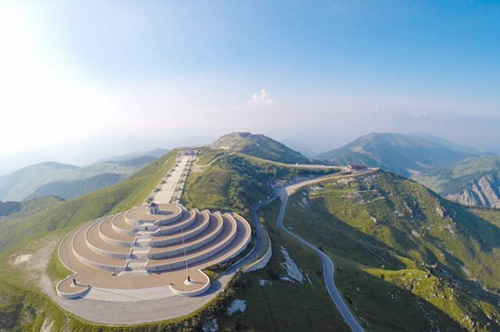 Monte Grappa’s tourism cycle, Montello and Prosecco’s road are just some of the most beautiful cycling routes to deal with. 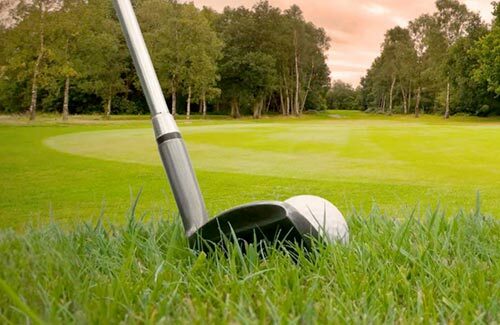 Moreover, at only few kilometres from our Hotel, there are two prestigious golf greens: Asolo Golf Club (Cavaso del Tomba) at 10 km, and Golf Club Ca’ Amata (Castelfranco Veneto) at 20 km. 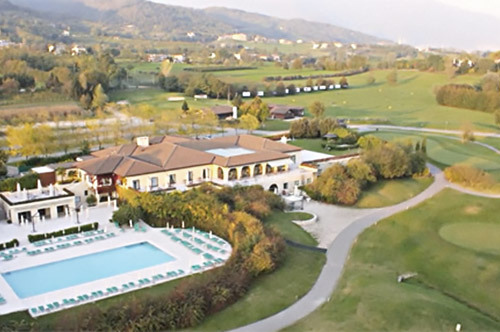 For those who are passionate about Free Flight, the area of the pedemontana give the perfect atmosphere conditions for flying: Borso del Grappa and its AeroClub Montegrappa organise events that draw millions of people every year and from all Europe! The famous names of music and theatre panorama all meet here in Asolo to entertain the guests freely, to attract the biggest number possible of people for beneficence. On half April Sunday at Casella, at this fair you can find equipment, agricultural products and any other thing related to the country. On 5th of May, this fair also includes the feast of “cuchi”, some kind of particular earthenware whistles. This little market takes place in Market square every second weekend of the month, from January to June, with more than 100 stands with fabrics, jewels, clocks, furniture and collection objects. This market takes place in the historical centre of the town, on the third Sunday of April and first Sunday of September. It offers all the products of biological and natural agriculture. The market of trees, bushes, any kind of flowers, products of biological agriculture and little antique objects takes place any third weekend of the month of April. 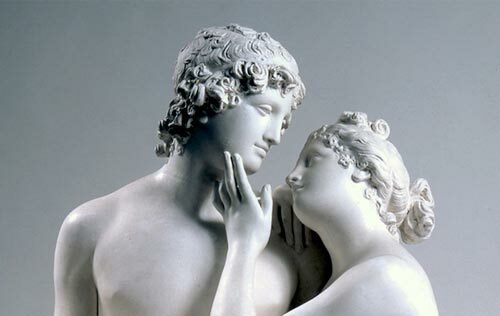 The hand and the face of Antonio Canova, noble simplicity and serene greatness, Antonio Canova Museum and Gipsotec. The show market takes place in the historical centre in the month of September (the date is any time different). The little market takes place the last Sunday of the September, in Freedom Square, with exhibitors of biologic and natural products. Autumn Fair with booths of the partner cities. This ancient tradition Fair takes place in the historical city centre, the first and the second Sundays of October, and it is also an occasion of meeting with the cities of Voiron and Mulacker, which exhibit their own products. The sweetness of the earth in one glass: DolceVI takes place at Palazzo Bonaguro, an appointment with the best Italian sweet wines. This market takes place in Garibaldi Square from the end of November, to the Christmas Eve, with around 25 booths of Christmas and handmade articles. Products and tastes of our territories. The event takes place at the second edition of San Marco Feats. The Cherry Feast in Maser is a regional event, with the aim to give value to the typical product of this territory. 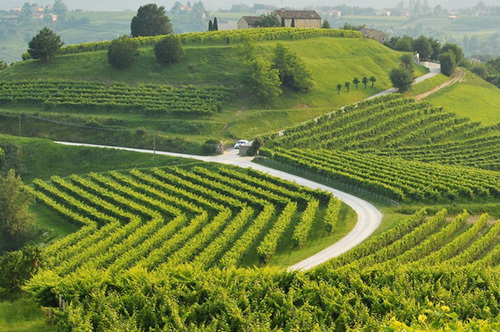 Sporting activities and not for all tastes between the beautiful hills of the Venetian pedemontana. 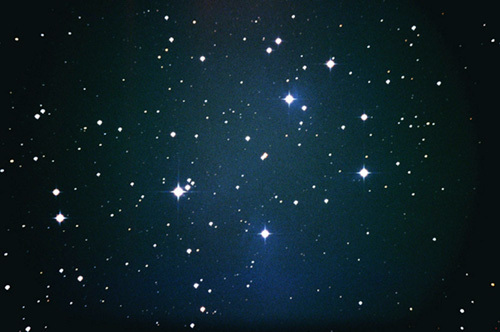 Cavaso del Tomba at 7 Km. The field has 50 postings and the player has at his disposition a wide puttin-green with 27, 18 or 9 holes. Semonzo del Grappa a 4t Km. 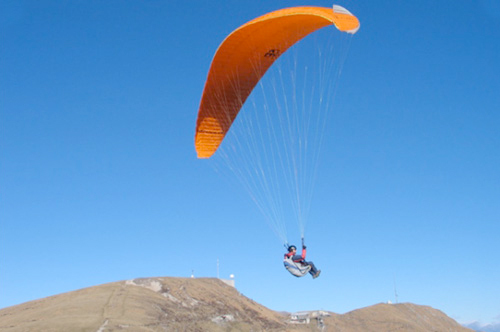 Free flight school: hang-glider and paragliding. 360° Heaven vault observation, multimedia room, virtual simulations and video projections. Ecological itineraries. Itineraries for mountain bike. Itineraries of typical products from Alpine huts. 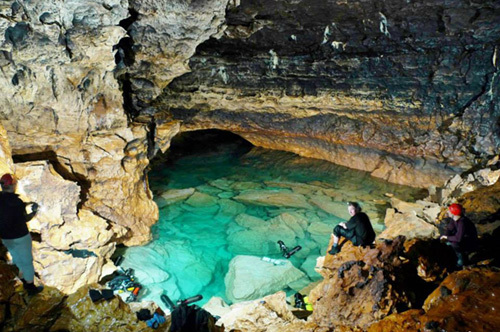 Underwater caves where to practice: canoing and kajak. Important naturalistic museum. A lot of oenologist wine cellars for tasting of Cartizze and Prosecco.